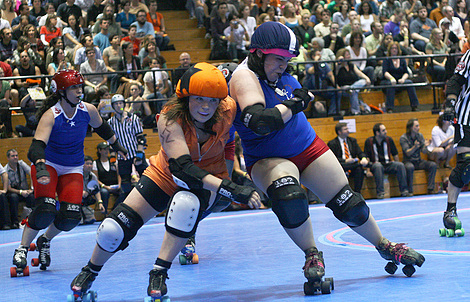 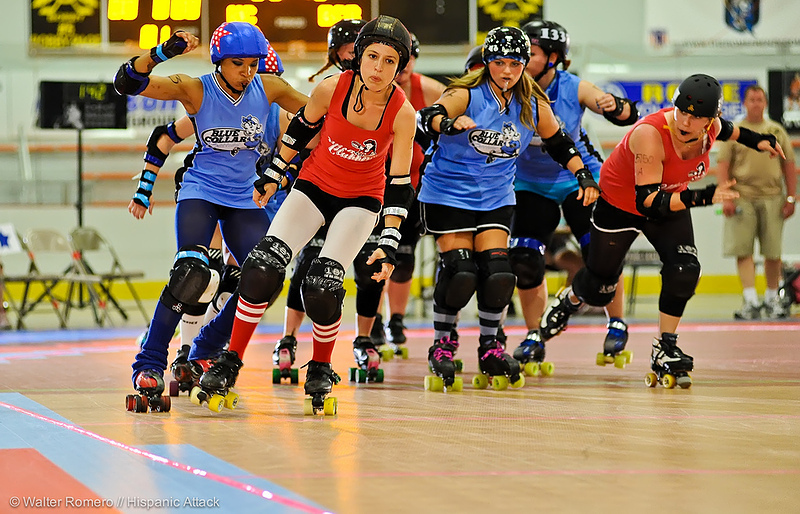 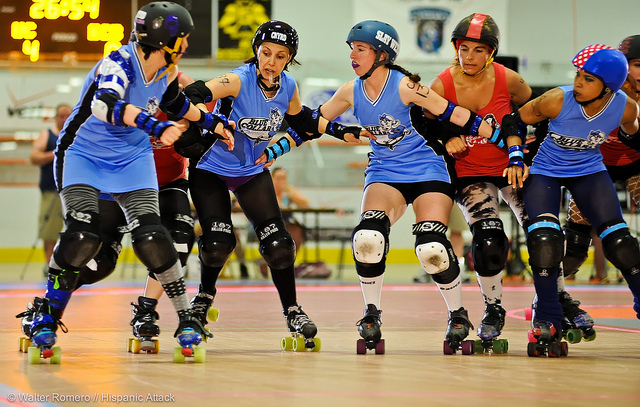 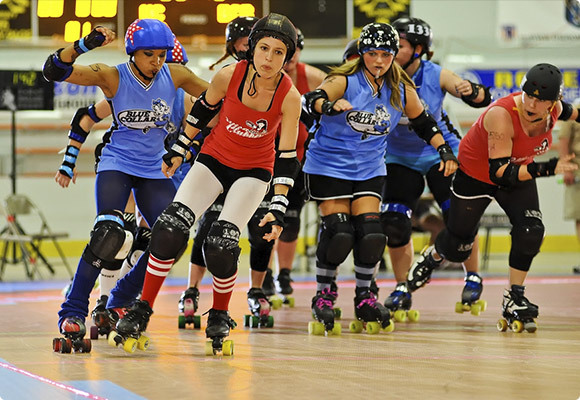 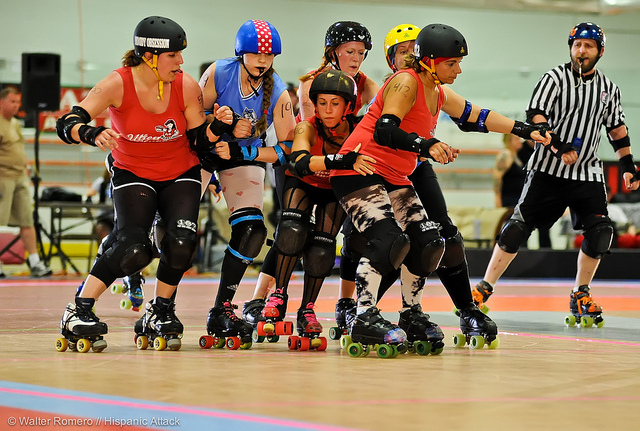 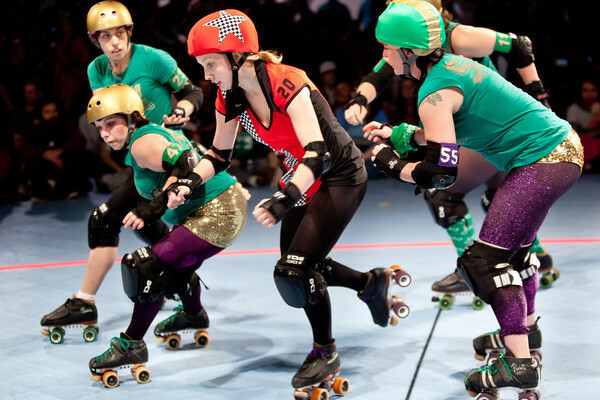 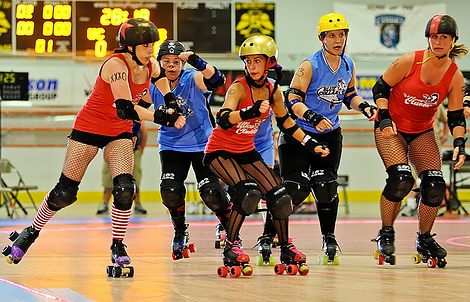 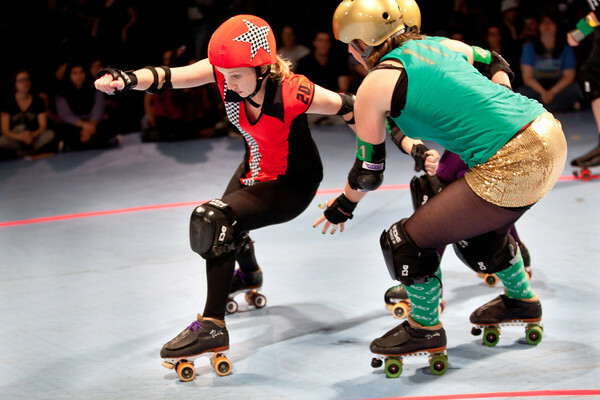 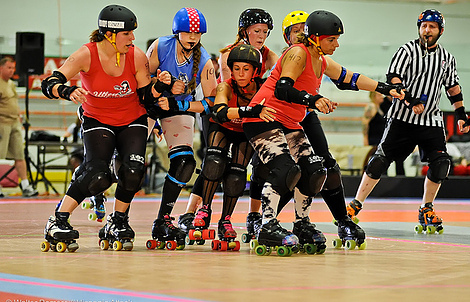 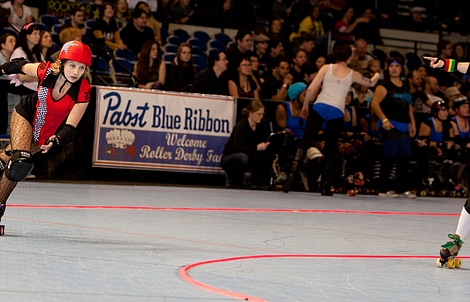 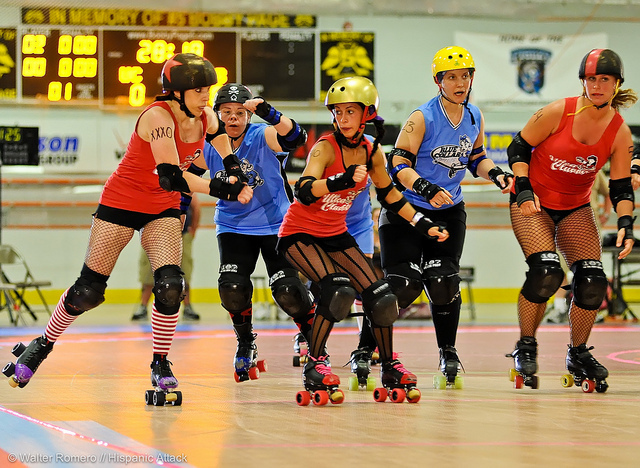 VersaCourt Skate tile provides the ideal surface for flat track roller derby. 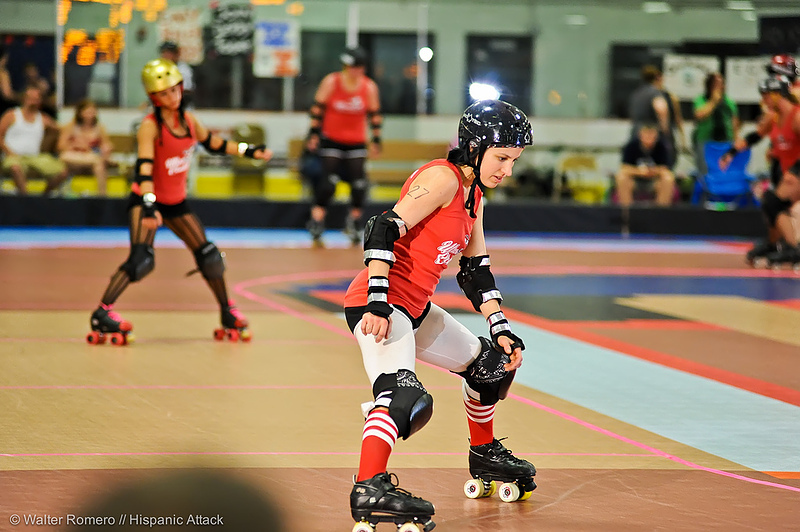 It is specially designed to deliver incredible wheel grip and unmatched maneuvering, allowing for high speed passes and tight cornering from roller derby athletes. 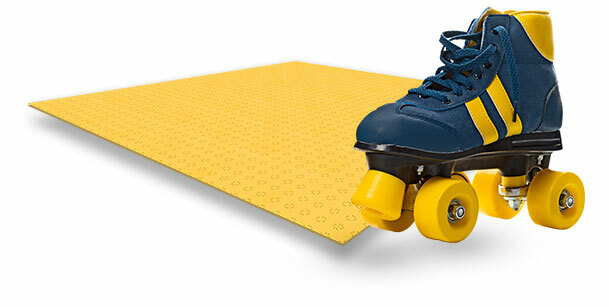 VersaCourt Skate tile is incredibly durable, it can stand up to heavy traffic and intense skating. 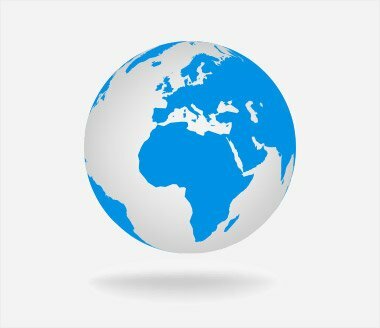 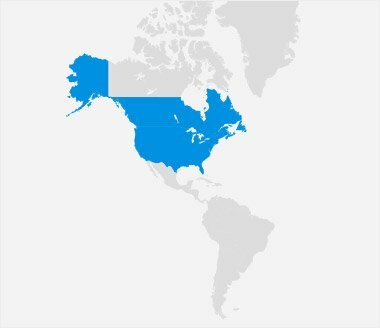 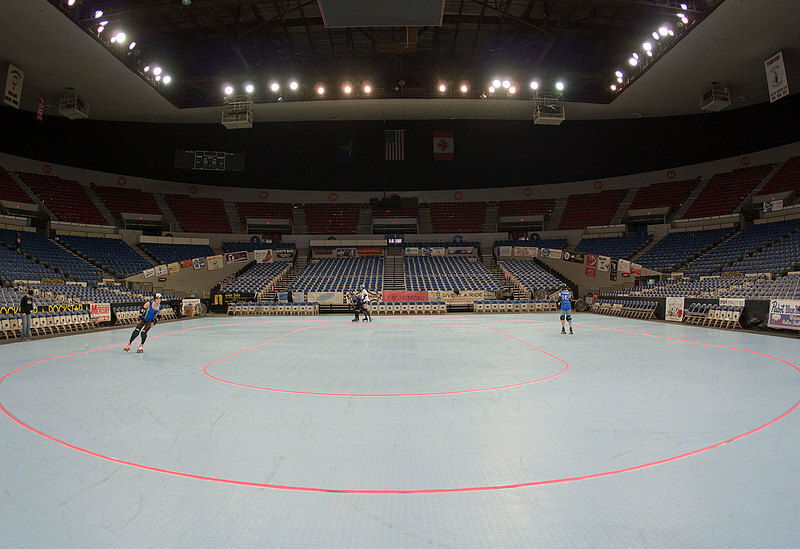 Our Skate surfaces are scuff and scratch-resistant, to ensure that your surface will provide a smooth skating surface for years to come. VersaCourt Skate roller derby tracks are exceptionally easy to maintain, and require little to no maintenance. 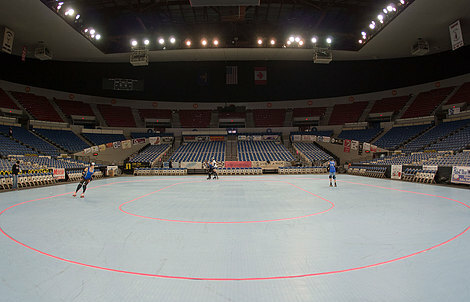 Each tile can be easily assembled and disassembled, making them the ideal surfacing solution for roller derby leagues that utilize temporary locations. While roller derby competition can be intense, it's important that athletes can rely on a surface that keeps injuries to a minimum. 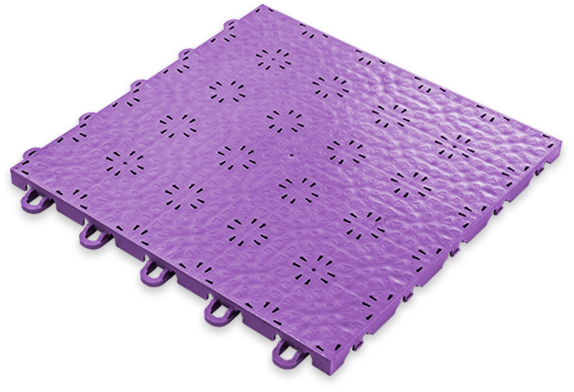 VersaCourt Skate tile surfaces offer enhanced flexibility and impact resistance, which helps reduce the chance of injury, especially when players take a hard spill.